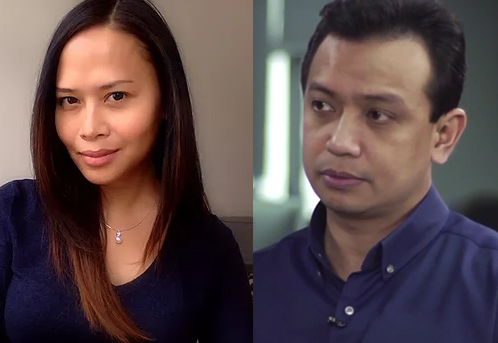 Sass Rogando Sasot, Pro-Duterte Blogger and a popular social media personality on Thursday, July 26, 2018, posted on her Facebook page and shared an OFW's open letter to her that allegedly speaks against Senator Antonio Trillanes' Continuing Professional Development (CPD) Law. The OFW thanked Sasot for posting and discussing the CPD issues which according to the OFW is actually a burden by its costly and time-consuming seminars and trainings. The architect then complained that with the new requirements, numerous professionals, particularly Overseas Filipino workers (OFW), who receive low wages, and casual or contractual employees, may not be able to afford the training, seminar, or courses needed to renew their licenses. Others, he stated, have less access with limited schedules slots, particularly those assigned in offshore areas and are constrained to travel to major cities just to process their applications and complete the required CPD units. Thus, the architect blames CPD and said that they only implemented it as a source of corruption as the people conducting the seminars are the only ones who benefit from it. Likewise the OFW Architect asked Sasot's help to hear their invocation by not making the renewal of license mandatory because as per him, it should be their own choice if they want to grow in a professional way or not. 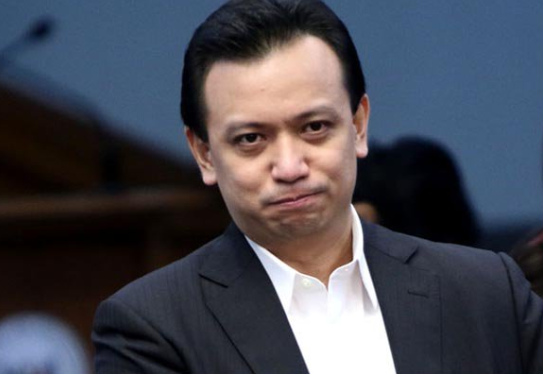 "OFW ARCHITECT SPEAKS AGAINST TRILLANES' CPD LAW"
Pinapayaman lang nila ang mga ngconduct ng seminars na halos paulit ulit lang din ang topic. Hindi po basehan ang mga seminars pra matuto ka at para may malaman kang new technology, mag goggle ka lang andun na lahat kng ano gsto mo information na malaman. 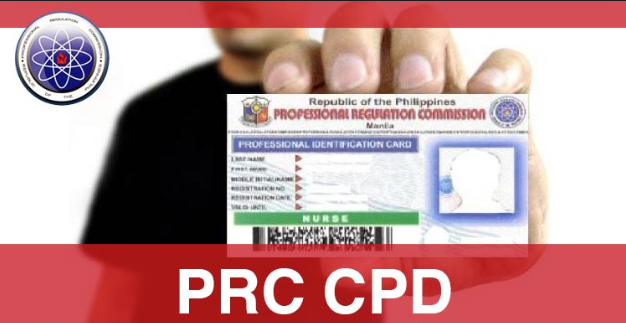 Maganda nman po yung goal ng CPD pero sana wag nila gawin mandatory to renew the license. Its a choice din po namin if gusto namin mag grow in a professional way..
Maraming salamat po uli sa support at sana mapakinggan ang hinaing namin. See attached po.. Yan po ung send ng mga kapwa ko arkitekto na nsa pinas s private chat group nmin.. Andyn po yung sample financial report ng mga chapters sa isang seminar lang for your reference lang po.. Pra makita nyo po kung gaano kalaki kinikita nila.. Nkakapanglumo. Sinasamantala ng iba pra pagkaperahan at gatasan ang mga professionals tulad namin. Salamat po uli.."